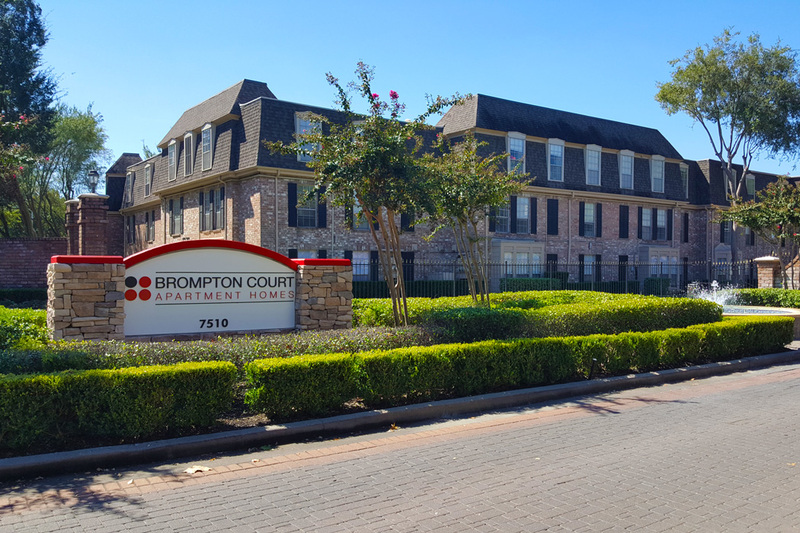 HOUSTON – (Realty News Report) – S2 Capital has acquired the 793-unit Brompton Court apartments at 7510 Brompton Road in Houston. JLL’s Capital Markets secured financing for the acquisition of the project. Voya Investment Management, LLC provided the loan for S2 Capital, an Addison, Texas-based firm led by Scott Everett. The seller was CMS Brompton Court, L.P. Built in 1973, Brompton Court is a 717,000 SF project, located west of Kirby Drive, south of Holcombe Blvd. The three-story project, just north of Brays Bayou, suffered water damage during Hurricane Harvey last year. S2 Capital plans to make significant upgrades to the property’s units including new paint, appliances, flooring, cabinetry, windows, and bedroom and bathroom fixtures. Brompton Court is located within Houston’s Medical Center / Braes Bayou apartment submarket, where rents grew 5.6 percent from 2016 to 2017, according to JLL. After a period of oversupply, Houston’s multifamily market regained equilibrium at the end of last year with decade-high positive net absorption of 17,491 units and occupancy increases across all class types.